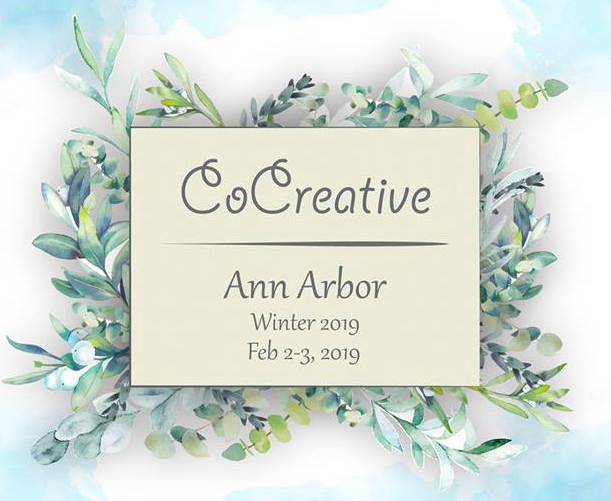 Co-Creative and the Movement Wizard humbly invite you to join us for our first annual “Co-Creative: Ann Arbor” weekend long event! This weekend will have amazing workshops, incredible social dancing, and three wonderful intstructors we cant wait for you to meet. Along with Dance, Acro Yoga, and Contact Improv Workshops we have a few special guided dance workshops we think you are all going to love. $70 full pass – 35 in total!!! 9pm – Social Dance Party!! !